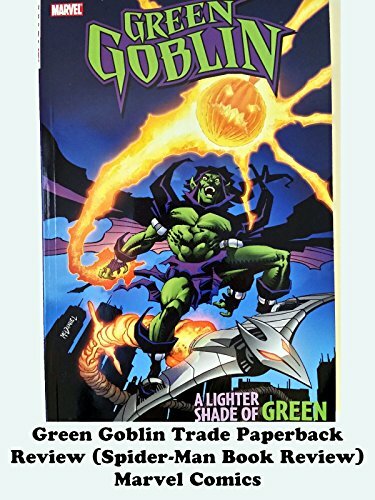 This is a Green Goblin trade paperback review. It is made by Marvel Comics and was produced in the 1990s during the famous Clone Sage book run. This is actually the Phil Urich and a hero version of the Green Goblin. It only lasted 13 issues the main title run and it's all reprinted here in high quality paper. It's a fantastic book and I would recommend it as it is a good book read.